King Boko Palace is a luxurious palace complex that was built in the eighth century. 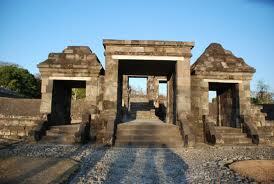 The most luxurious building during its time was built by one of the relatives of Borobudur founder. Book a Tour Now !! !